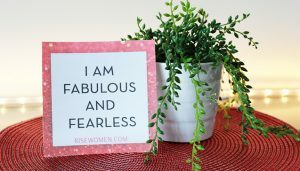 Confidence is worth every minute of the energy you put into it! We’ve all been there… you’re at a crossroads in life, a big decision needs to be made, you can feel a change coming on and then… nothing! 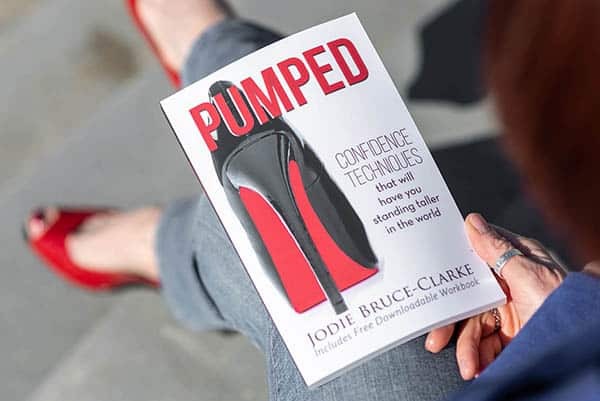 Your confidence fails you and you are stopped in your tracks. 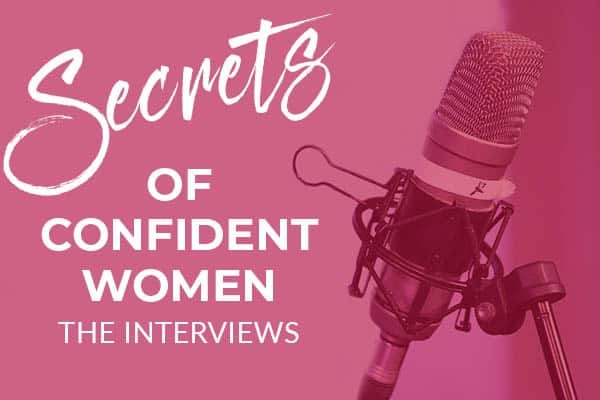 So, can you imagine what would be possible if, at those crucial times in your life, you had the techniques available to you to boost your confidence and live the life you’ve always wanted? Well, you can stop imagining, because we’ve got you covered! 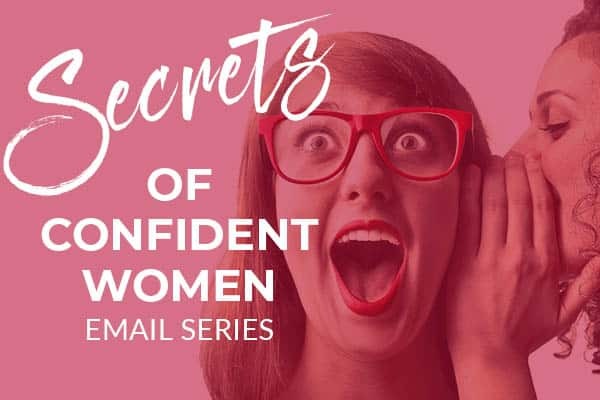 Confidence is one of the most important personality traits a woman can have! 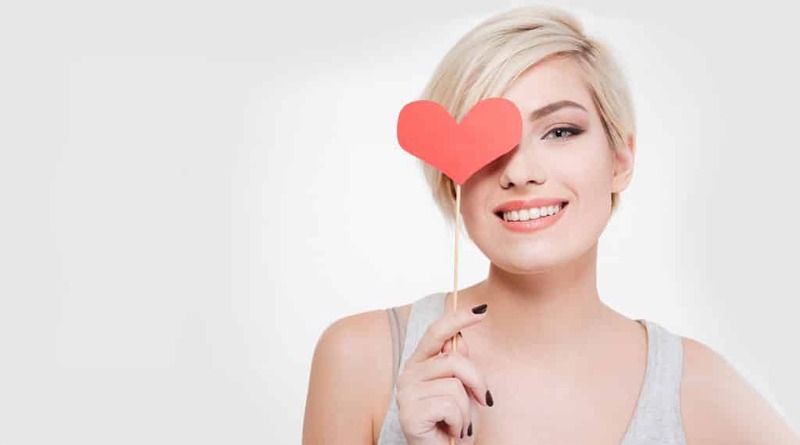 However, we know there are times when we ALL struggle with our confidence levels, and that can (and will) impact ALL areas of our lives. Which is why we’ve created and collected an awesome bunch of great confidence building resources JUST FOR YOU! 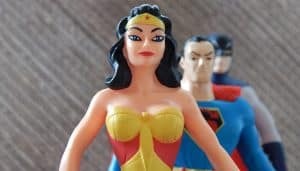 Read our Power Mantras article to learn how this practical confidence technique can help tame that negative voice in your head. 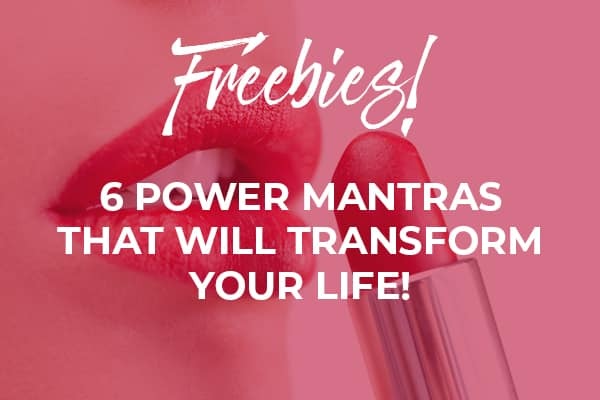 Then enter your details below to download our free Power Mantras printable designed specifically for YOU! 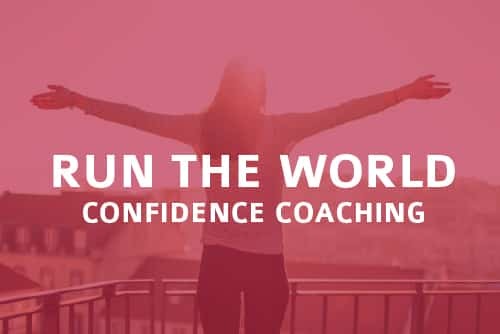 Confidence coaching is the perfect way to gain clarity, inspiration and determination. Fast track the achievement of your goals by working with someone who will always keep you on track. 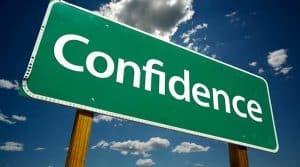 CONFIDENCE is the key in the ignition that is driving your life!